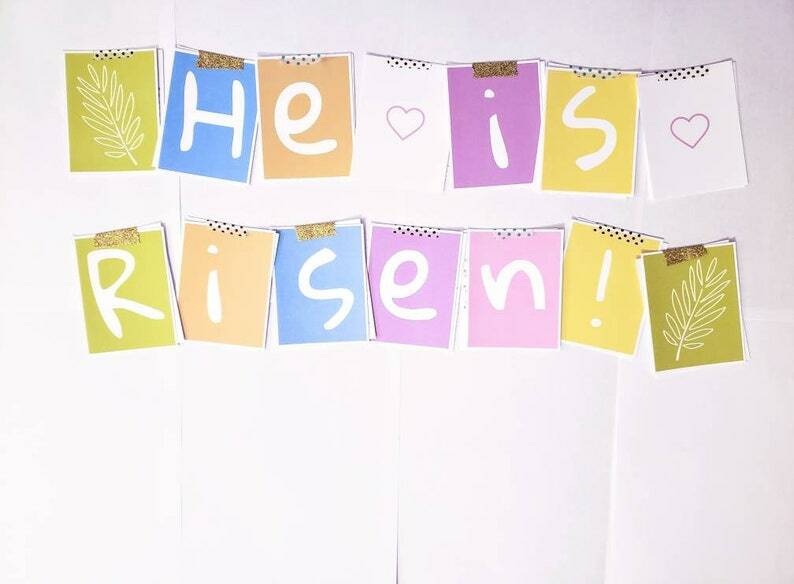 This is a colorful "He Is Risen" banner & Easter countdown tool! Similar to an Advent Calendar, we will count down the 2 weeks until Easter with kid-friendly scripture readings & questions to talk about as a family. The activity starts with Jesus arriving into Jerusalem and ends with the resurrection. There are 8 pages in this pdf which includes 14 colorful letter/picture pieces, 14 scripture/question cards, and instructions on how to use the tool as a family. The Physical Countdown to Christ: Advent was exactly as advertised: the quality and messages were excellent. I chose this item to send to young children as a way to celebrate Advent, a season that is often overlooked in this materialistic world. 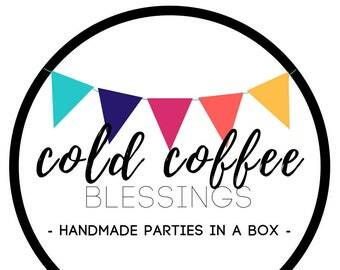 I am so pleased there is this online company to find Christian products. I would purchase from this company again. This has been the best thing for our toddlers! Its the most digestable, age appropriate, yet educational as well! The perfect addition to our christmas traditions! This was beyond my expectations! Apart from the one activity suggesting I donate to a group that specializes in hatred towards LGBTQ+ people, I love this. Going to use one of the blank ones to instead donate to The Trevor Project!